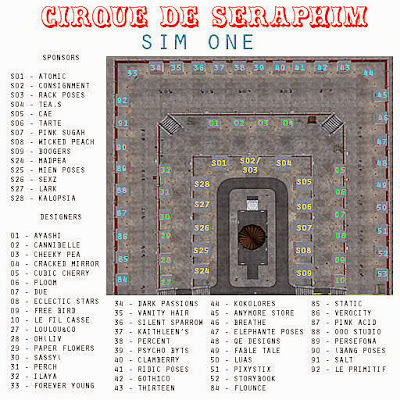 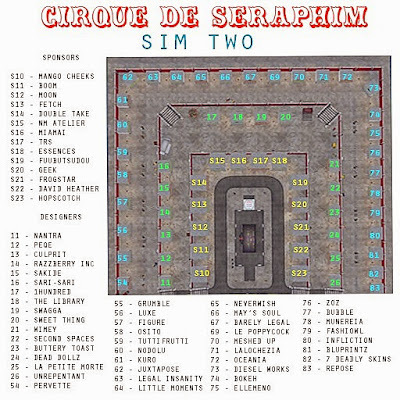 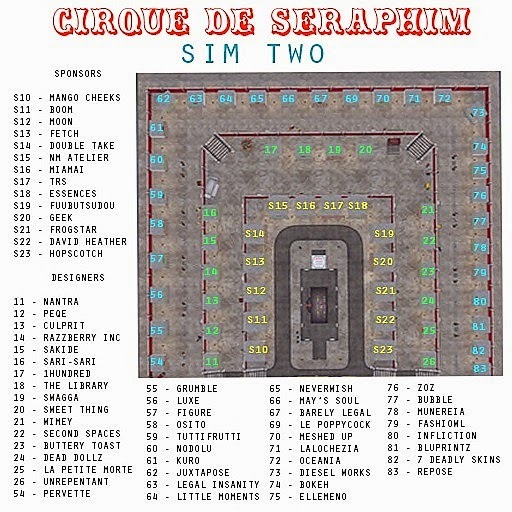 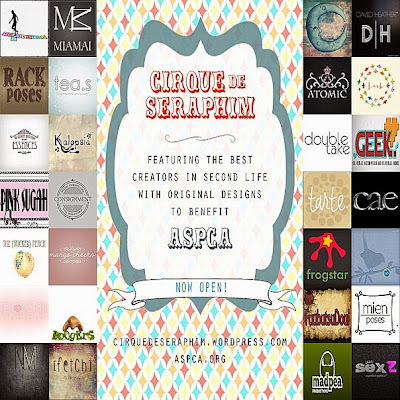 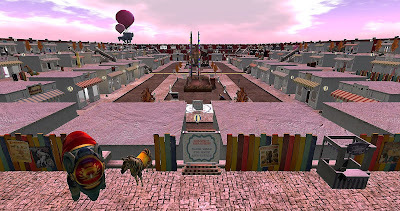 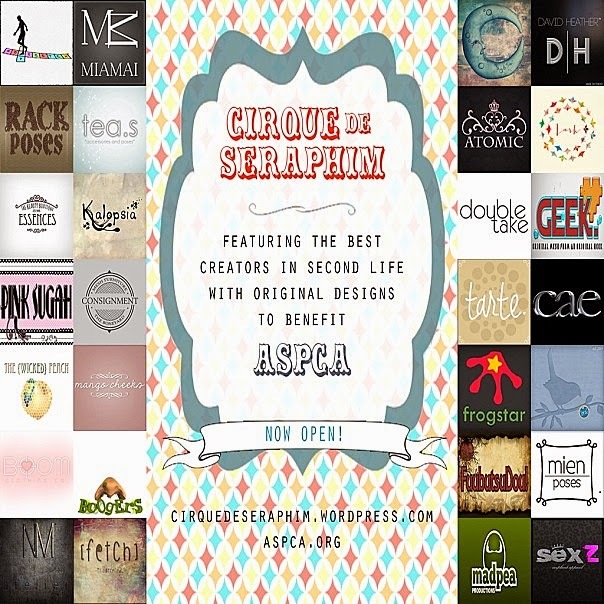 Cirque de Seraphim is a circus themed sales event on two sims featuring some of the top designers and retailers in Second Life. 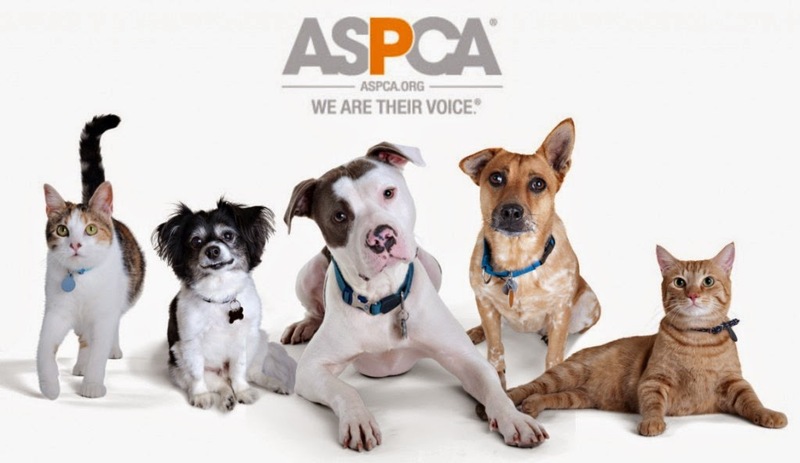 At least one brand new item from each designer will be set with a 50% donation to the American Society for the Prevention of Cruelty to Animals - ASPCA. 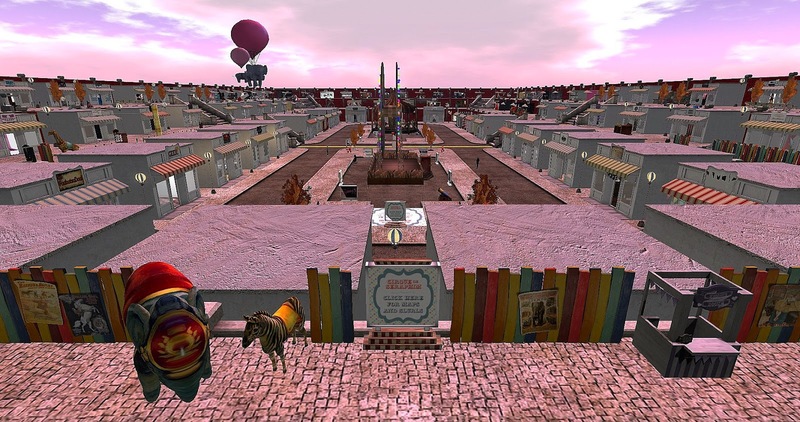 I visited last night and the number of top Second Life designers and manufacturers is truly impressive. 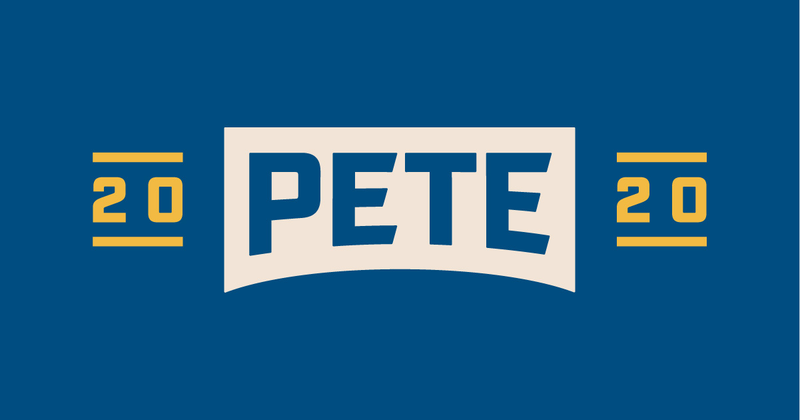 Check out the information on the bottom of the page. 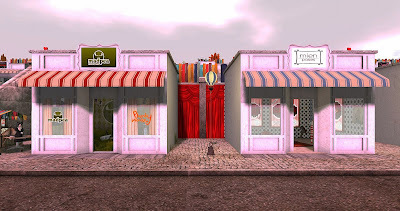 In addition, it is a very pretty build-- you will enjoy your visit.